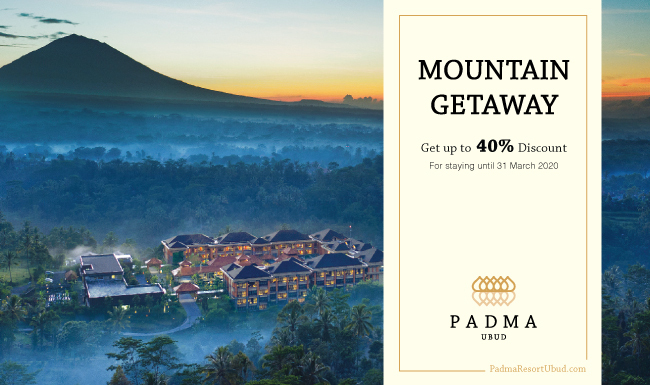 Mountain Getaway promotion for a perfect Bali Getaway save up to 40% OFF. 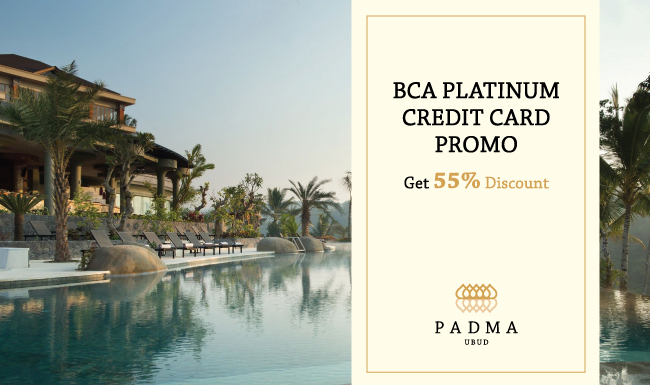 Linger a little bit longer at Padma Resort Ubud and luxuriate in our indulging benefits that specially crafted for you. *3rd, 4th and 5th person are not entitled to get lunch, dinner, and massage. 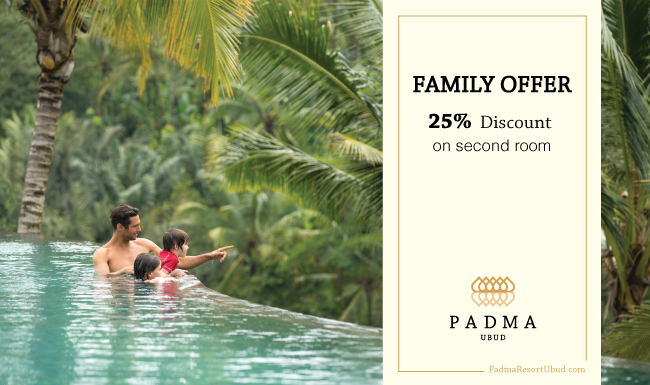 Offer is valid only for reservations made through padmaresortubud.com. 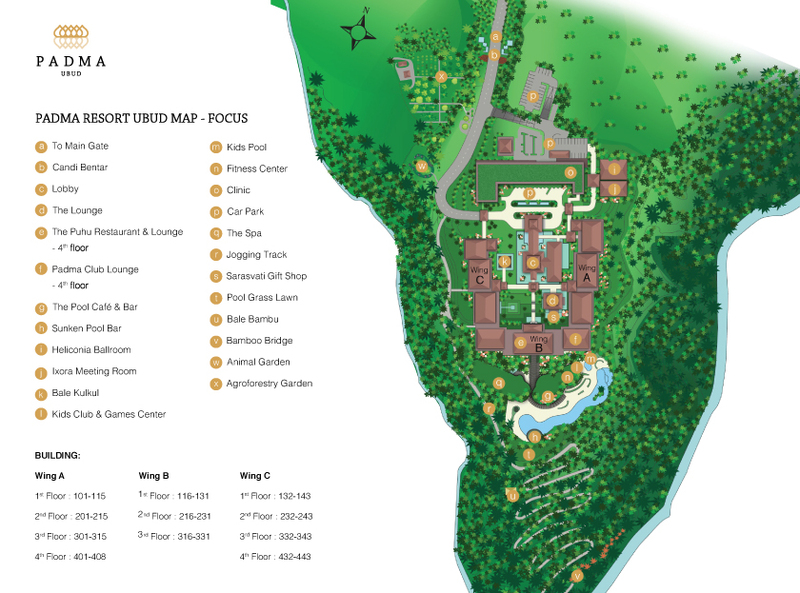 Room rates are per room per night, based on single/double occupancy, unless otherwise specified. Room rates are inclusive breakfast. 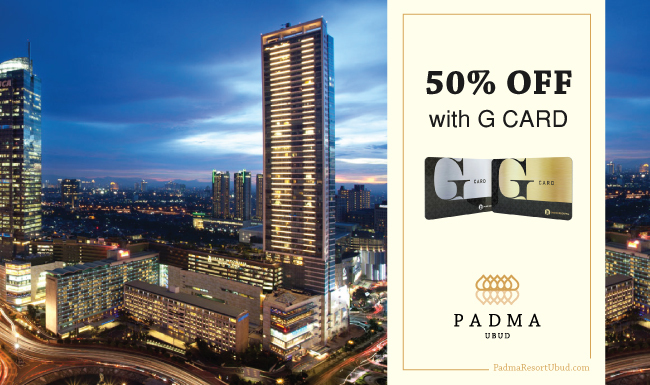 15% discount on Food only valid for ala carte menu and cannot be combined with other FB promotion. 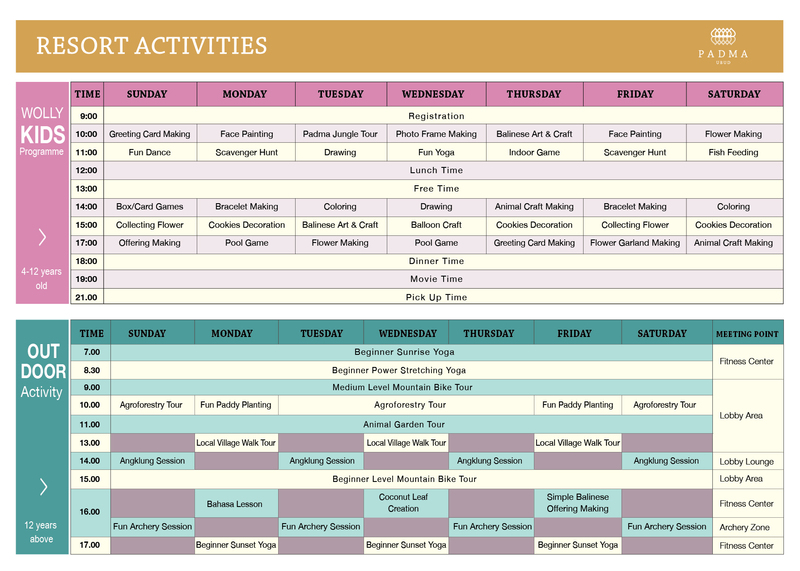 15% discount on Spa cannot be combined with other spa promotion and it is not applicable for Nails Treatments, Facial treatments, spa treatments less than 1 hour and up selling program. Offer cannot be combined with other discounts and/or special offers. 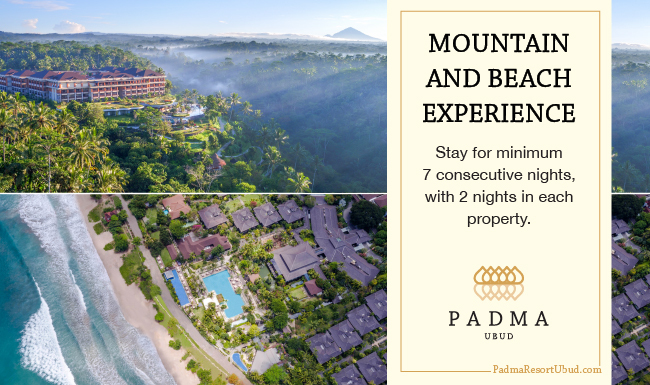 Padma Resort Ubud reserves the right to cancel bookings that do not comply with the terms and conditions. 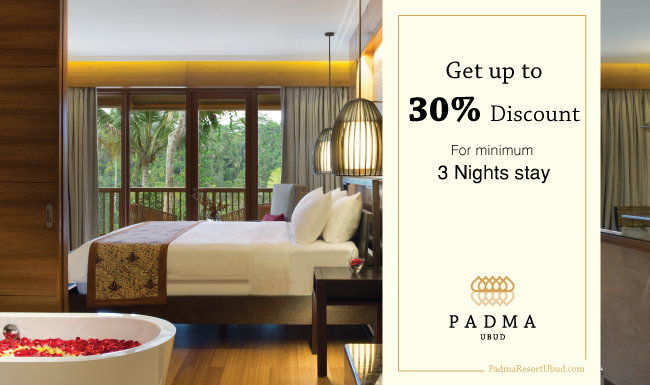 Padma Resort Ubud reserves the right to discontinue this offer at any time without prior notice.